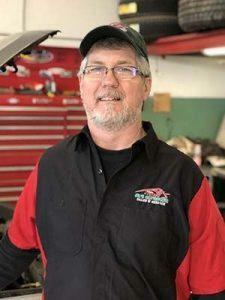 Al is the only licensed mechanic who owns and operates a vehicle dealership in southern New Brunswick. Before going into business for himself, Al was a technician at Mazda, Mercedes, Subaru, and Toyota. In 1986, Al began his entrepreneurship journey with Al’s Primrose Irving service station, followed by Al’s Quinton Heights Irving, and Al’s Ultramar. In 1992 he purchased the old Ranger Station at 2086 Ocean Westway where we’re located today. After extensive renovations, Al’s Ultra Car Sales & Service was born in 1993. Read more about our history here. You will always find Al at the dealership as he prefers a hands-on approach to business. That’s why he has been in business for as long as he has! If you’re looking for a vehicle we don’t have in stock, you can always make an appointment to sit down with Al. He’s always happy to search for exactly what you’re looking for! Andrew started in the automotive business in 2006 with Centennial Pontiac Buick GMC where he worked for six years. He earned the title “Salesman of the Year” many years in a row for new and used car sales. Andrew was also a member of the GM Sales Marketing Guild for elite GM Sales Professionals. From there he held the position of Sales Manager/Director of Pre-Owned at the local Hyundai store before becoming our General Manager in 2014. Used cars have always been Andrew’s passion. Having spent so many years in the automotive business, he is one of the most knowledgeable “Car Guys” in the city! Andrew will never make you feel pressured. He is here to look out for your best interests. With his knowledge and integrity, he will make sure you leave happy and satisfied knowing you got a good deal. That’s what everyone wants, right? Call or text him today if you’re looking to purchase a new vehicle or if you’re in need of financing. Sonny joined Al at Al’s Primrose Irving in 1987 as a technician and moved with him to Al’s Quinton Heights Irving and Al’s Ultramar on Main Street West. 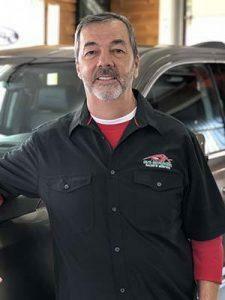 He has worked out of our current location since 1993 when we opened Al’s Ultra Car Sales & Service as it’s known today. Sonny is our longest serving employee, and we’re proud to have him! Today he’s our head mechanic and runs the service shop here at the dealership. His longevity has allowed him to service vehicles for generations of the same families. If you’re looking for a service appointment, call Sonny today. 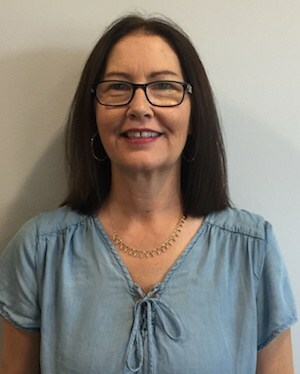 Karen is an integral part of the dealership and has been for 15+ years. As controller she looks after the accounting, payroll and all of the technical aspects of the operation of the dealership. She also happens to be married to Al! 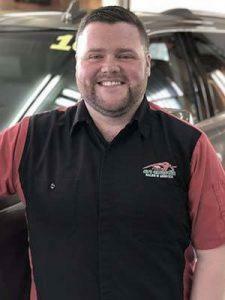 Carter joined the Al’s Ultra Car team in early 2018. He’s friendly and knowledgeable and makes our inventory look awesome! We also take on customer vehicles for interior and exterior detailing so if you’re looking for a quote give us a call at 672-1460!